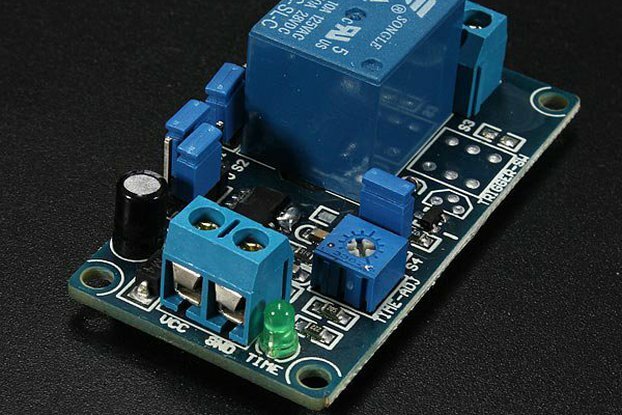 Arduino based Power Relay Timer. Arduino based Relay Timer for switching on/off power for present/future(calendar) times. 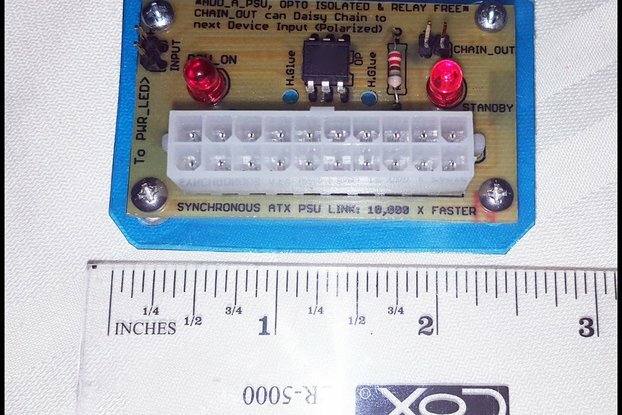 This board is based on Arduino to power(Relay) on/off with present & future dates. The Main board has Arduino, RTC ic, with 16x2 LCD for display & a key pad with UP/Down , Right/Left , Select Settings & 2 key extra for Hour or Day or Minutes. I wanted to use real time os like freerto's or Chibios on Arduino to power on/off the relays with concurrent threads. Can run parallel relays with threads using RTOs on Arduino. Its ready to write the code with Arduio as ISP & casing is real easily. It works on low power when the LED back light & LED status is switched off with a dip switch provided. Open source. 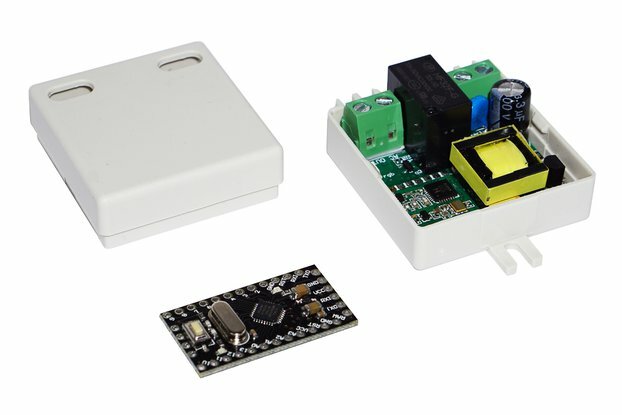 Arduino relay 110 - 220V 10A.